Get a Price Quote from Custom Sign Center and Discover Why We've Grown from A Midwest Company to A Nationally-Known Sign Maker. We offer a any high-quality commercial signs you'd want, including banners, real estate signs, RE/MAX® or Keller Williams yard signs, custom neon signs, vehicle magnets & graphics graphics and much more. 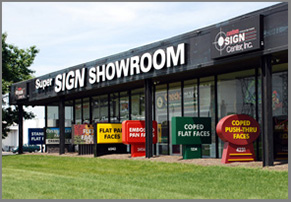 Our Super Sign Showroom at 400 N Wilson Rd, Columbus, has knowledgable sales associates and sign designers eager to assist you. Fair or not, the quality and condition of a sign on the outside of a business effects the perception about the quality and condition of the inside. An exterior sign is most often the first impression made to potential customers. Allow us to work with you to help optimize that first impression. It is an investment that can reap dividends in new and repeat customers. Being centrally located in Columbus, Ohio, Custom Sign Center, Inc. is able to build and deliver complex, custom signage solutions under tight project time constraints. Our manufacturing team is comprised of dozens of skilled craftsmen possessing years of experience in the sign fabrication industry. 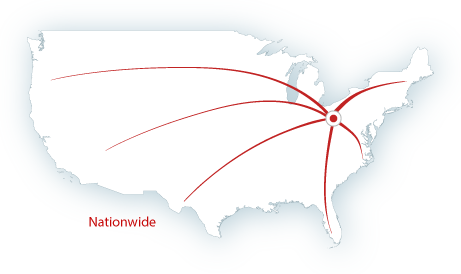 Quality, Integrity, and Customer Satisfaction are our shared, uncompromising Core Values. Those values are reflected in every project, big and small. From design, to fabrication, to installation, your complete satisfaction is our measure of success. For Quick Signs (vinyl banners, real estate panels, magnetic signs, and yard signs) web visitors may design and order these online. Choose either a blank canvas or a starter template from any of the category of quick signs we sell. Get started by accessing your product of choice from our main menu. 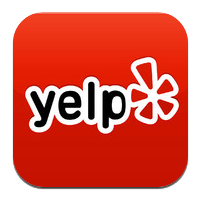 Custom Sign Center, Inc. proudly partners with YESCO as an extension of our Sign Repair and Maintenance Services.